This was and existing unusable space where the client had a long list of things he wanted to achieve with it. The first issue though was council as the works required approval and some of the criteria set by council did not comply. Sitedesign has a really good relationship with Sutherland Council as they know we are trying to do the right thing by their standards. This client was an entertainer. Not meaning he was a singer or dancer, but he loved entertaining at home for his friends and family, or whoever he met. Therefore the spaces had to be designed for this and offer a wow factor that also appeased council once we gained approval. 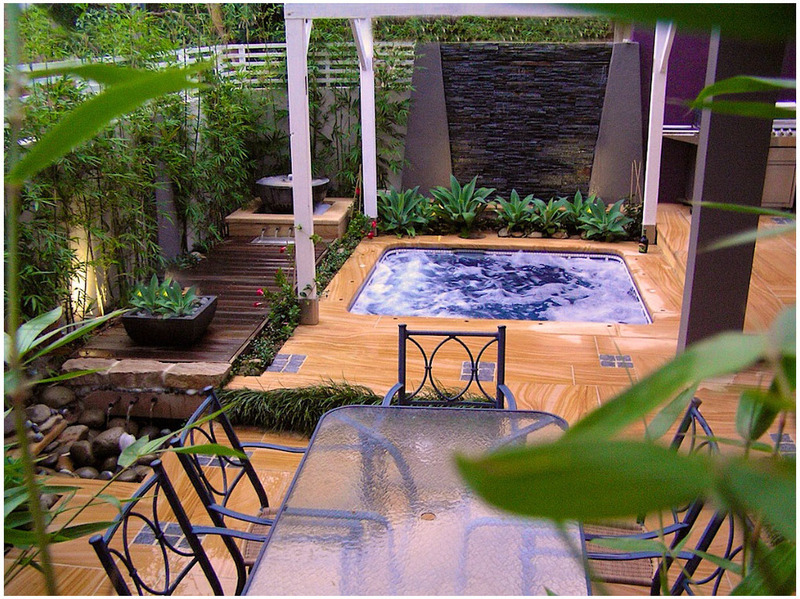 This courtyard won a few awards and is testament to what can be achieved through good simple design resolution. 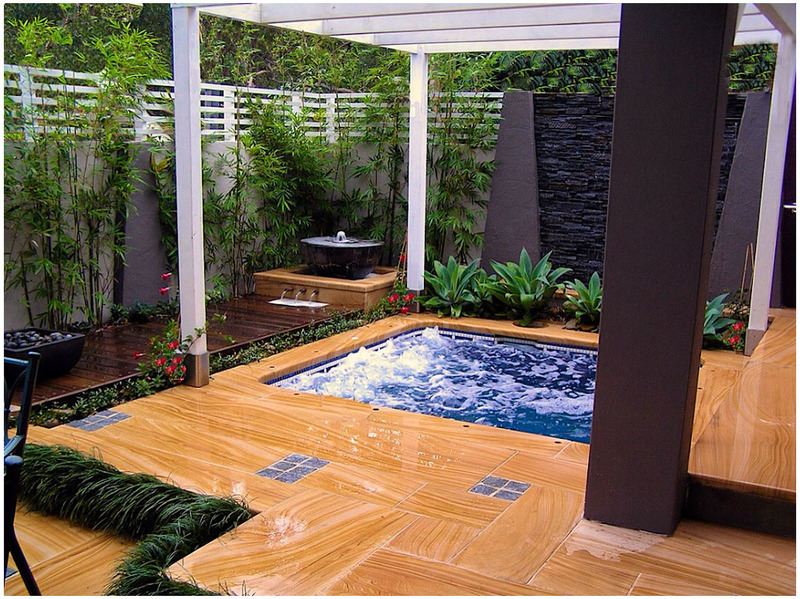 We used beautiful natural materials such as sandstone, pebbleand timber. The moving water creates a tranquil relaxed feeling while sipping on a few wines chatting with friends. 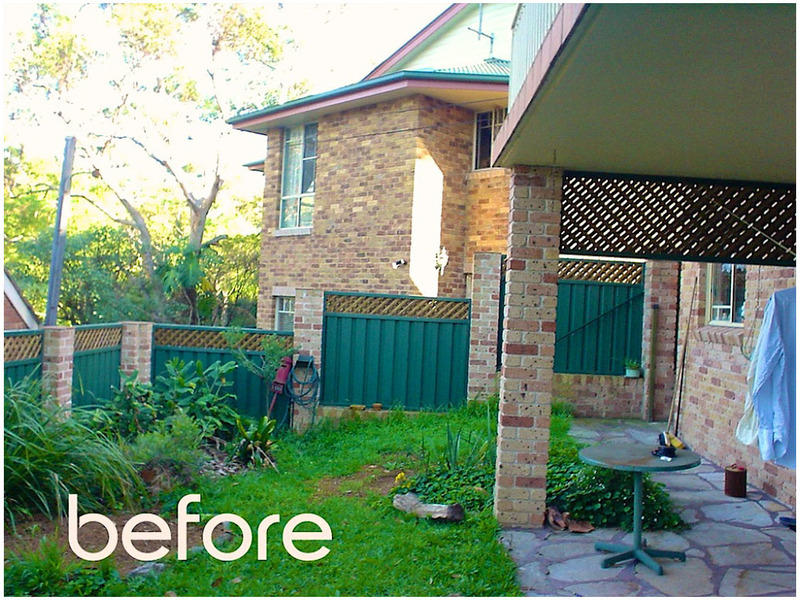 A highly successful renovation and a very enjoyable job.